Waking up the next morning brought a profound sense of thankfulness and disorientation. We'd been so worried about making it to the city, that I could still barely believe we'd made it. I found myself glued to social media, the radio, TV. We were horrible company, almost ignoring our hosts to find out the latest of what was happening to our home. Of course, our hosts were equally as glued, so that made it okay. Things like this update took our breath away. We'd made up our minds to make our way down to Best Buy fairly soon to get an iPad for our girl. A week, a month? We didn't know how long we'd be gone from home. But what we did know was that there was no way we'd be going without a device for her. 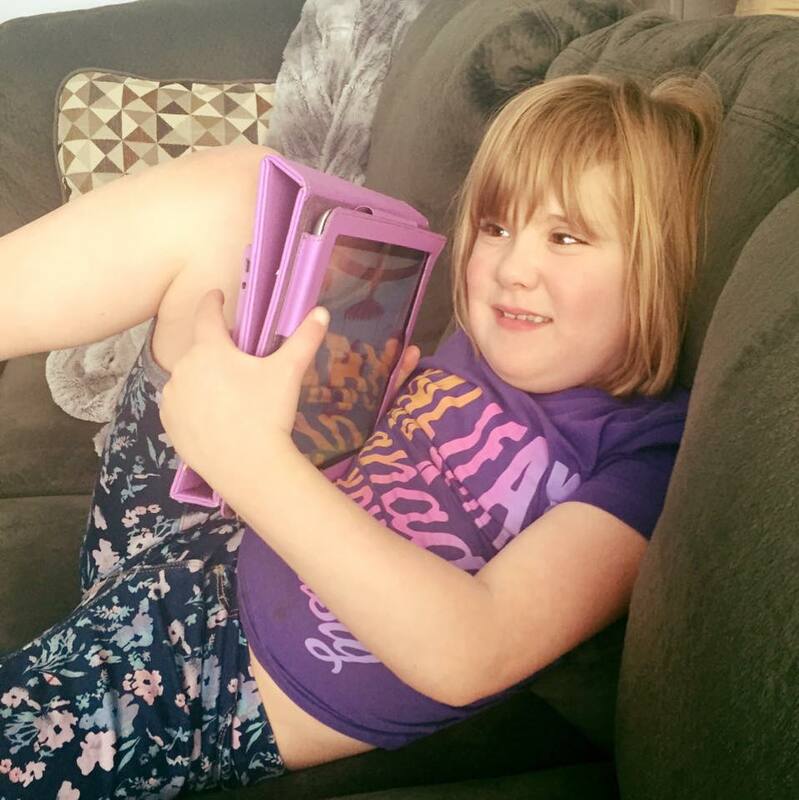 Finleigh's Smith-Magenis Syndrome makes it difficult for her to self calm and gives her a very short attention span. Her device helps with that. Then I receive a message from an old friend that I hadn't seen since grade 9. She had an old iPad. Did Finleigh want it? Did Finleigh want it? Did Finleigh want it? YES, Finleigh wanted it. The iPad of a teacher is a wonderful thing to have. So many cool apps. It was so great. That it may have gotten dropped within hours and may or may not have a crack on the screen is completely beside the point. It still works. And she still loves it. Comments poured in from all over. Loved ones and acquaintances glad to hear we were alive and okay. Friends were stuck north of town, lodged, but stuck. People were stuck along highway 63, needing gas. 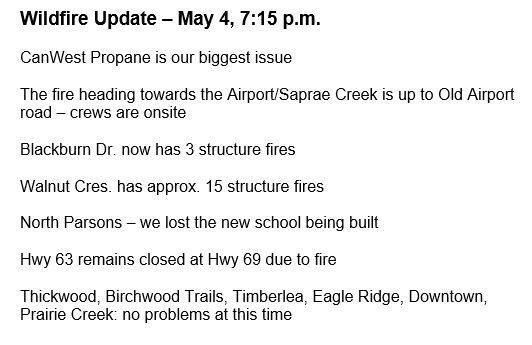 Authorities were working to get gas to people. Good Samaritans were taking gas, food, and water to help those stranded. Everyone had gotten out of the city. No one was hurt or had died from the fire, save one horribly sad vehicle accident. Firefighters were working tirelessly to protect the city that is my home. We could not sleep. How could we? We needed to know what was happening. But once night fell, most fire fighting had to slow down. Air crafts don't run in the dark. 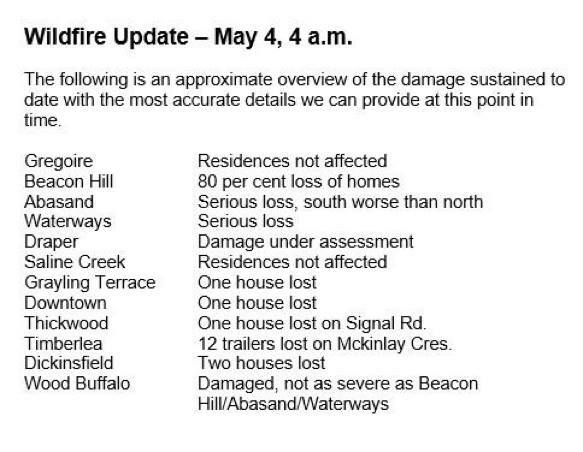 We would have to wait for morning to see if our home was still standing.